Predictive Maintenance is an inspection procedure with the goal of measuring the current condition of machinery in order to determine whether or when it will fail during a future period. Based on the findings of the process, either no further action is required, or Preventative Maintenance will need to be done. Predictive Maintenance and Preventative Maintenance are closely related. 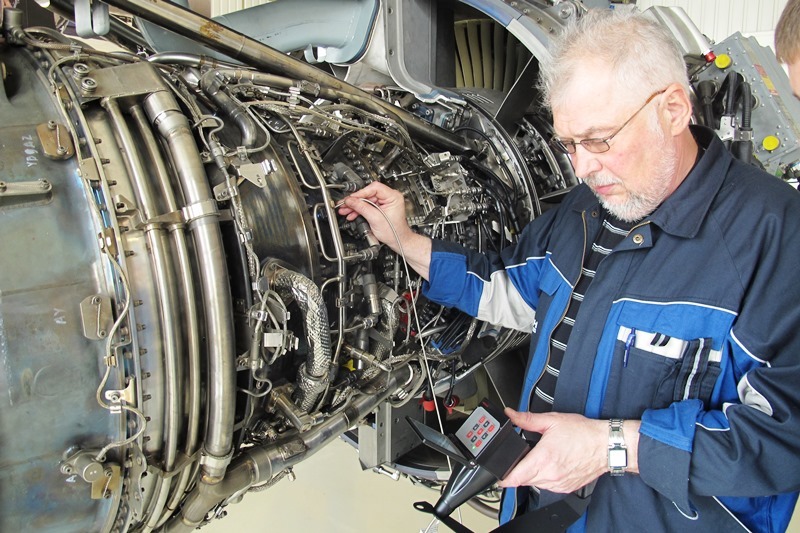 Predictive Maintenance provides insight to the existing or future issue, while Preventative Maintenance is often the necessary steps to rectify or prevent that same issue.